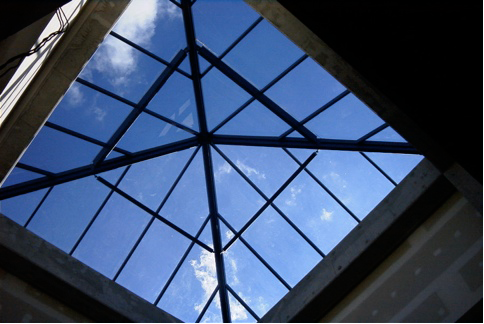 Skyview will build from your design or assist with your requirements, including engineering your roof structure. 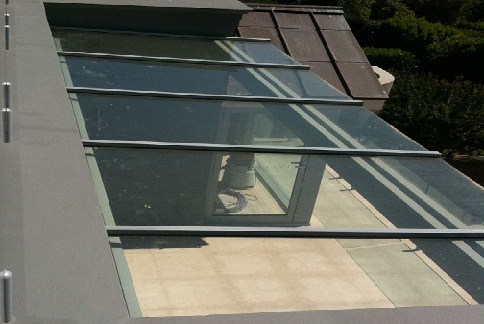 this section shows many variations of our work - over the years. 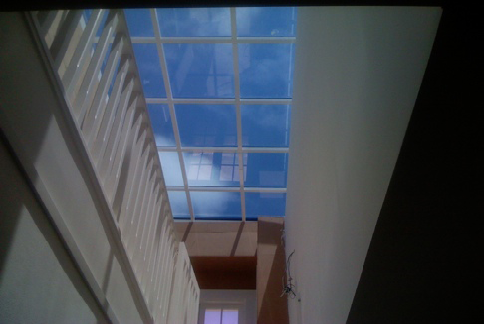 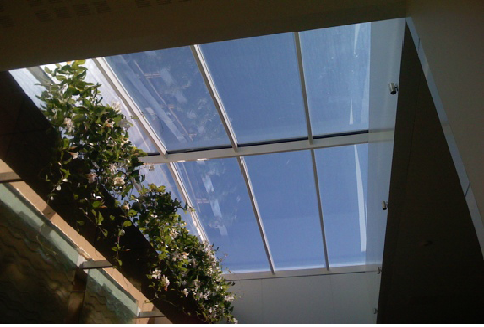 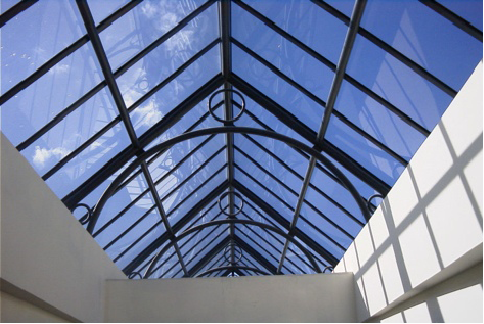 Skylights can be developed utilising glass or plastic (polycarbonate or acryllic) - to achieve the maximum in design and function. 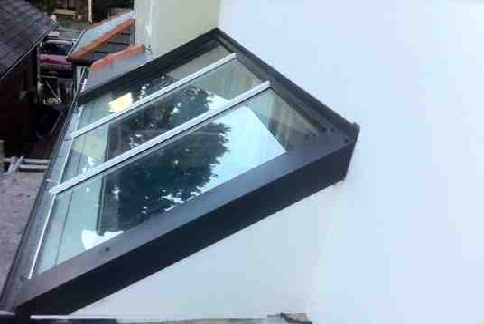 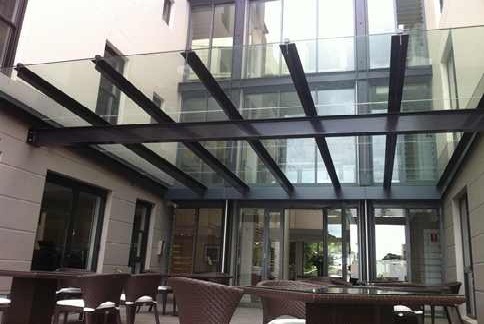 Glass awning with aluminium frame, Mosman.